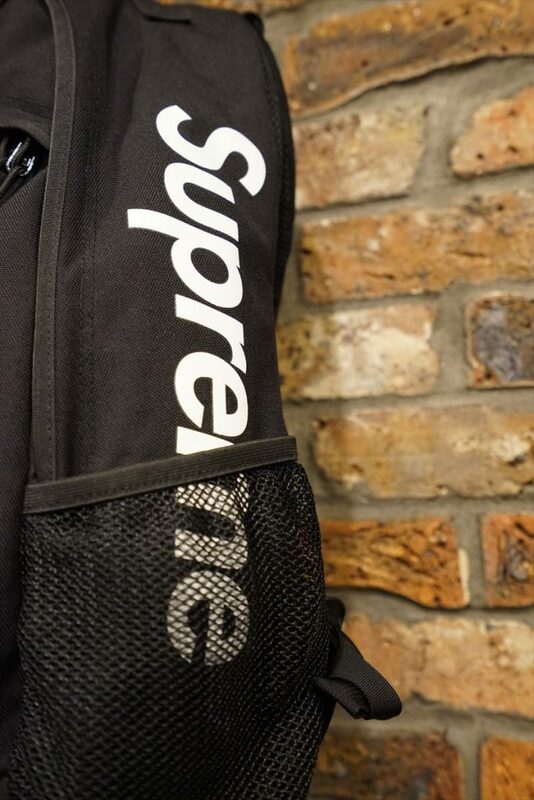 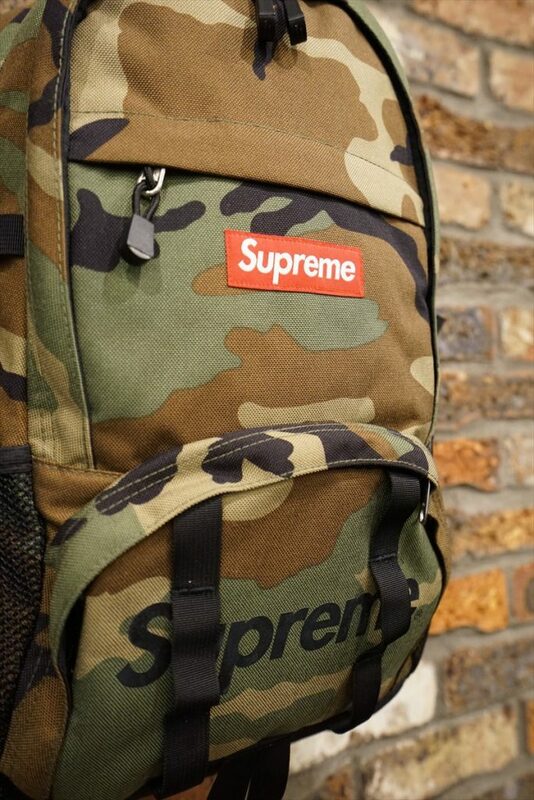 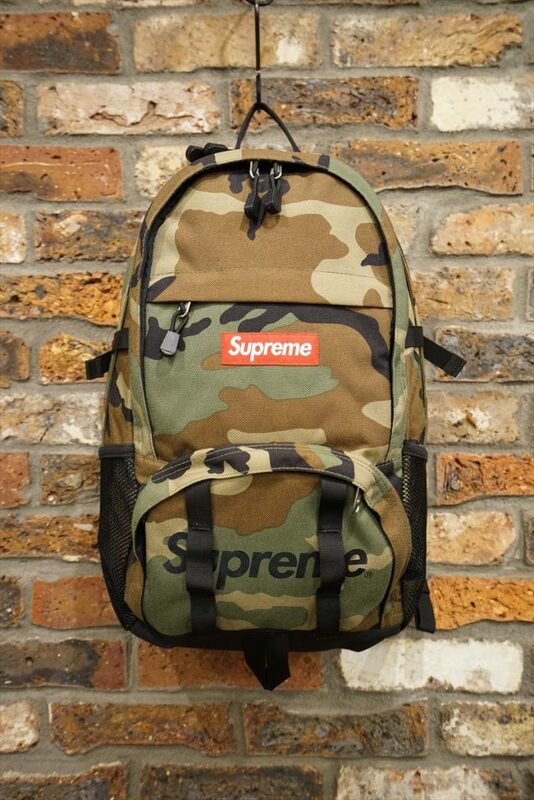 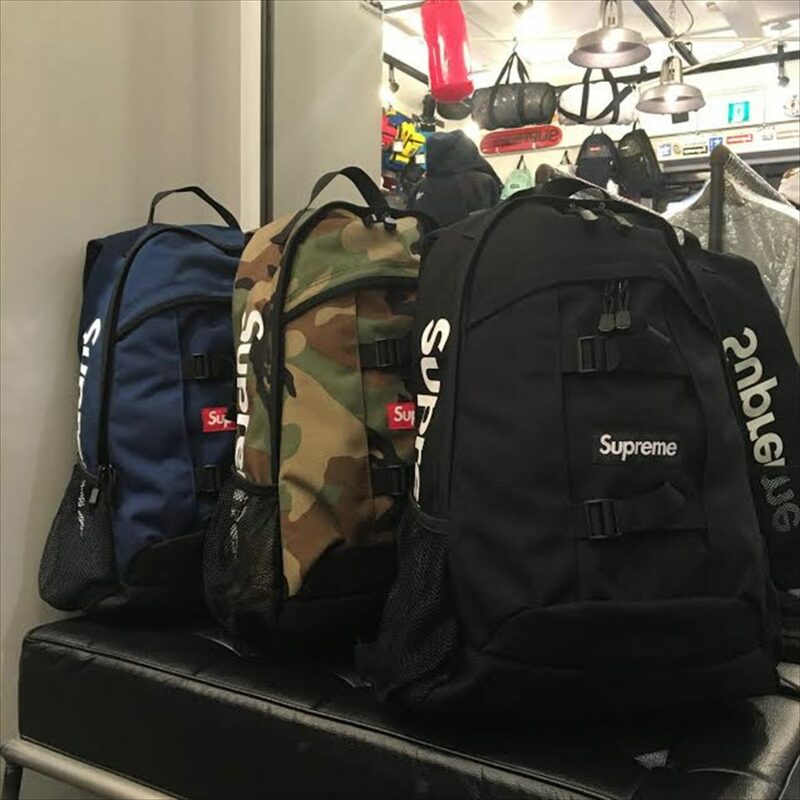 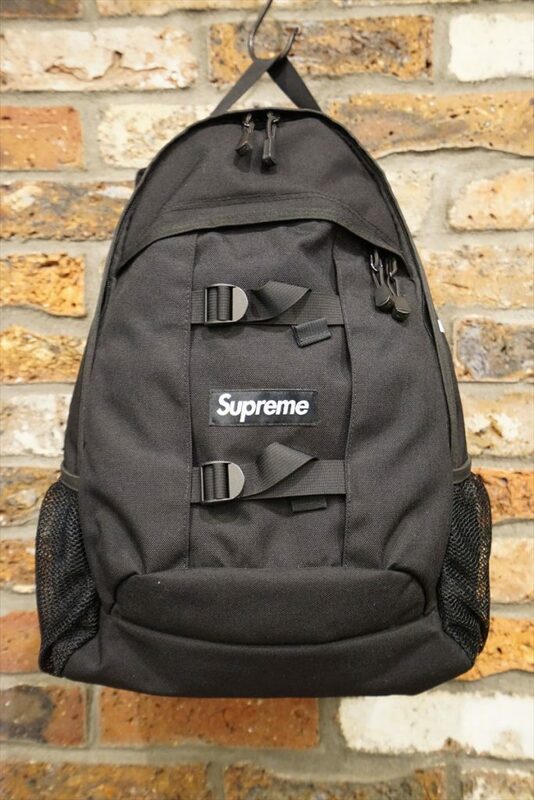 Supreme 14ss side Logo Backpack 黒. 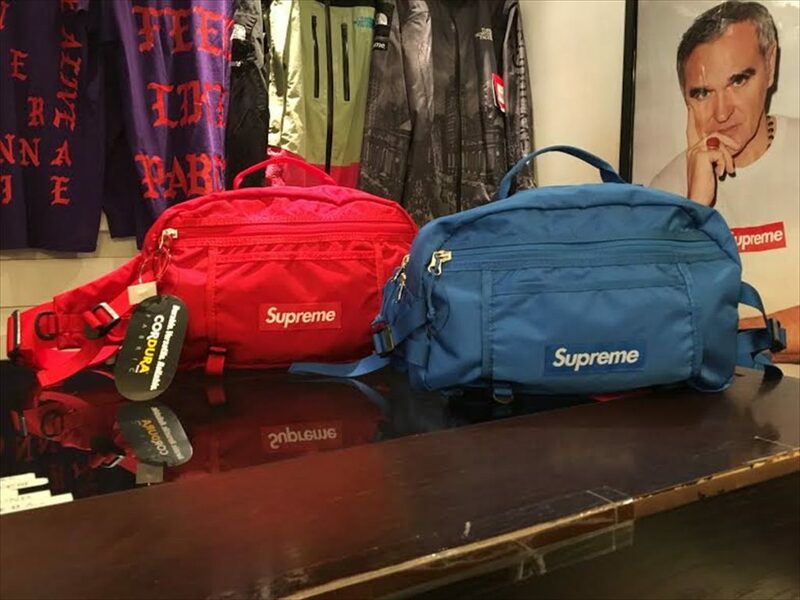 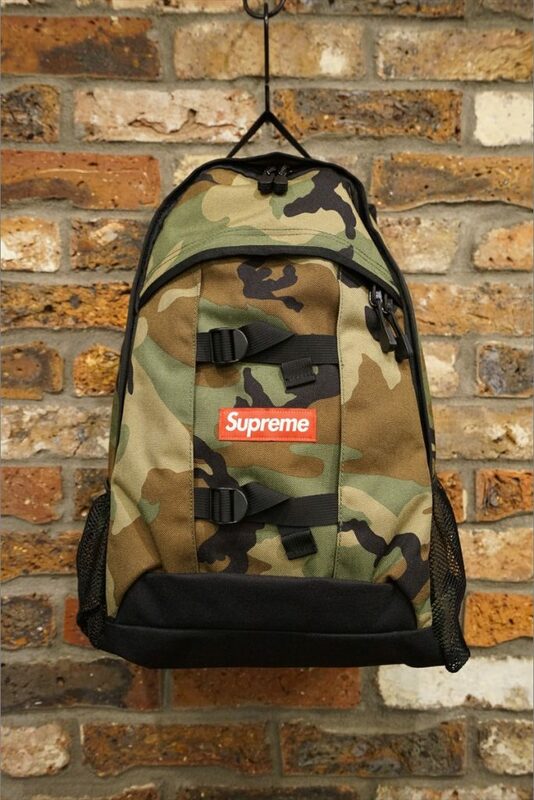 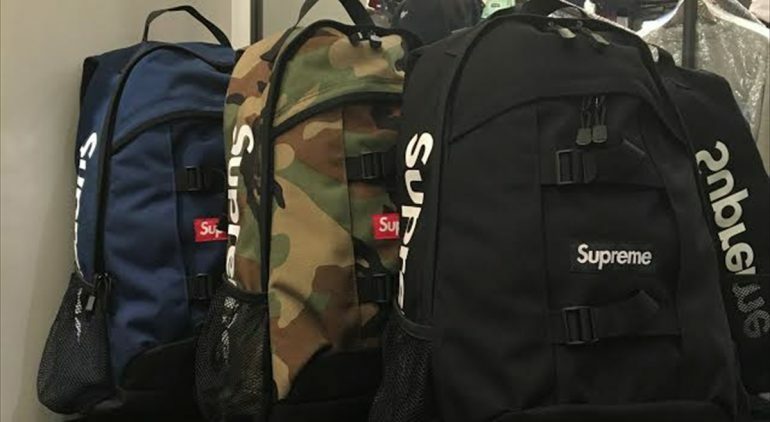 Supreme 14ss side Logo Backpack 迷彩. 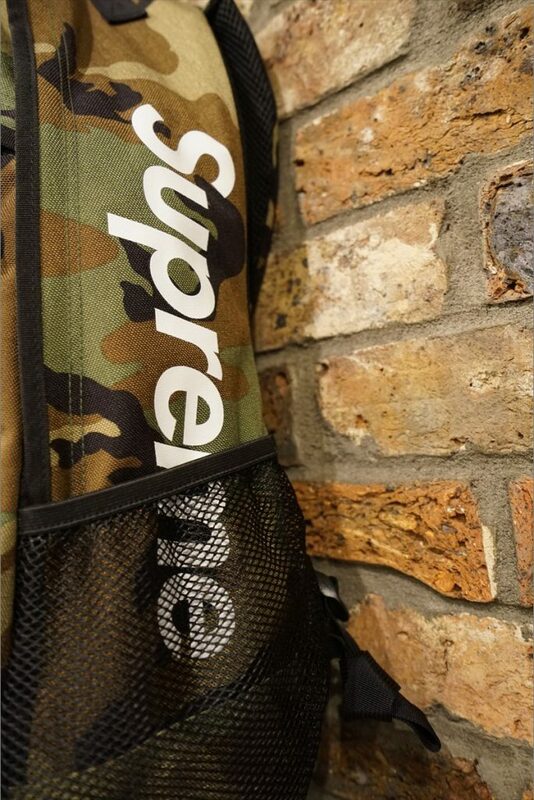 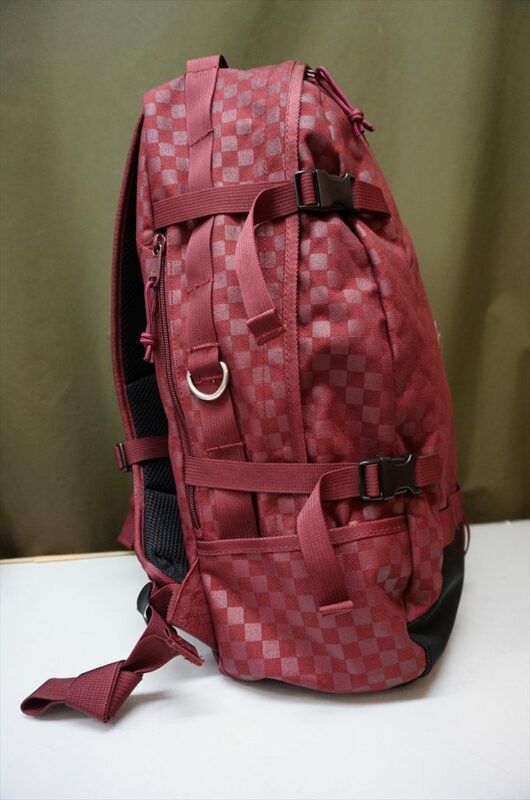 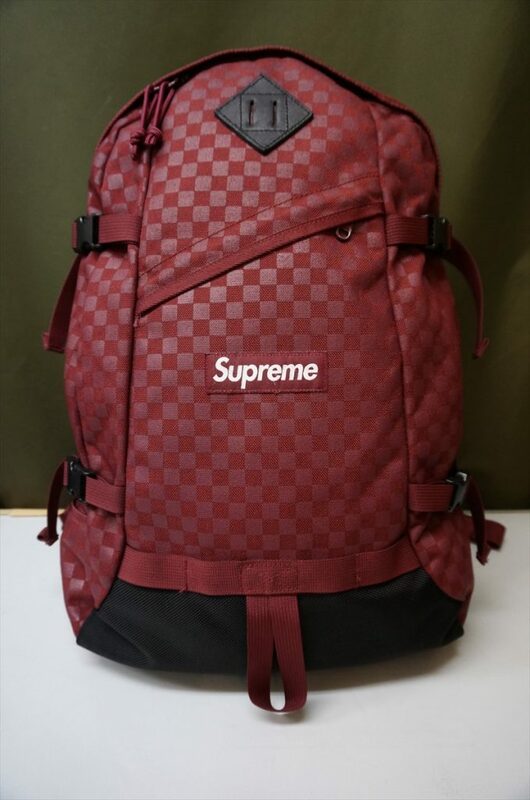 Supreme 11aw Printed Check Backpack. 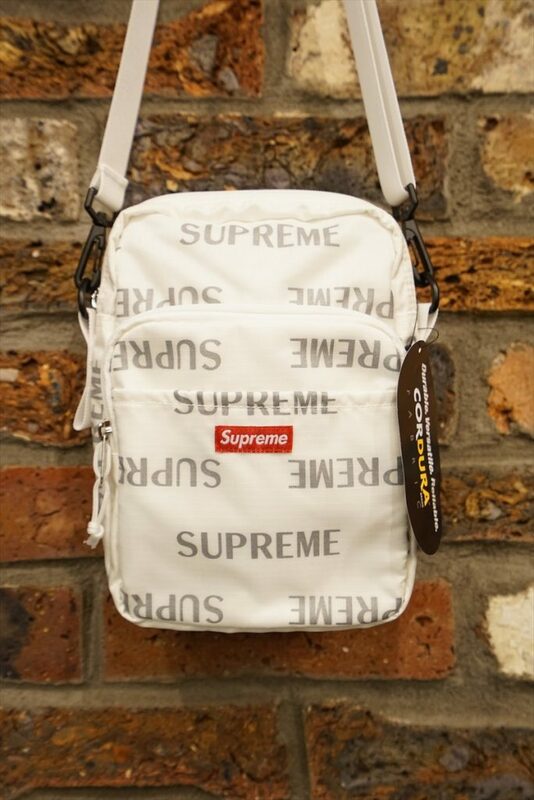 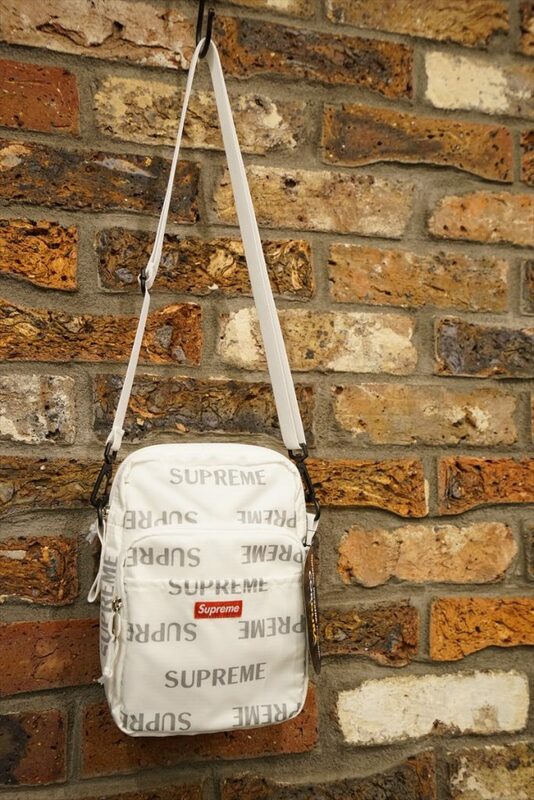 Supreme 16aw 3M Reflective Repeat Shoulder Bag.